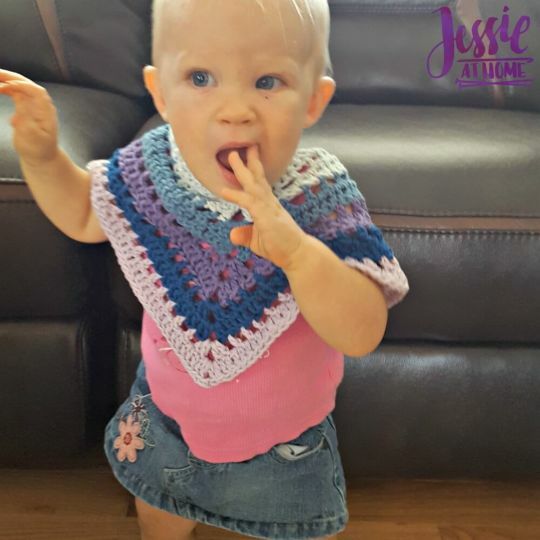 The Evie Poncho is a great way to dress up your little one for photos or a special event. It’s easy care and can be worn any day, not just for a special occasion. The Paintbox Yarns used gives you plenty of yarn to finish this pattern, and even has enough left over to make it bigger or longer if you would like.